Hi, my name is Blackjack and I�m a boy. But don�t think my name is Blackjack because I gamble. I don�t. 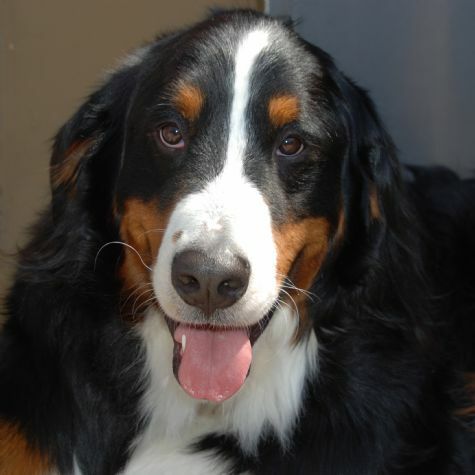 I am a very goofy, loving, friendly, sweet Bernese Mountain dog. I love being with people! And if you are going to the beach, bring me because I love going to the beach. I am very big, and I still love sitting in your lap! So if you don�t like 100 pounds in your lap, you better watch out because here I come!